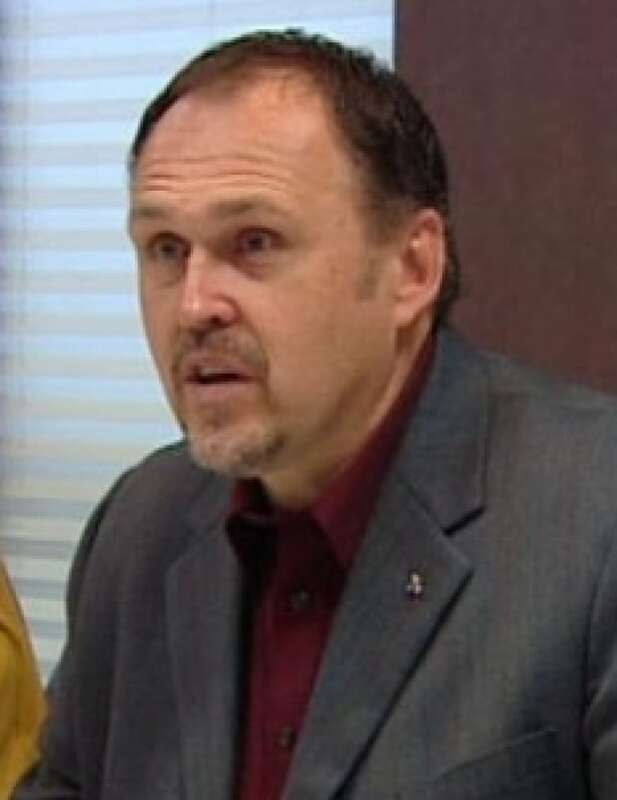 In an interview with Sandi Coleman on the Yukon morning show A New Day, Premier Darrell Pasloski says there was full disclosure to First Nations of his government's proposed amendments to Bill S-6, even though First Nations have said that’s not true. Pasloski says documentation will show that his government disclosed all suggested amendments in 2012 and 2014 with First Nations at the time they were submitted to the federal government. He maintains that his government’s goal is to have similar rules as in Nunavut and the Northwest Territories in order to create "certainty" for the mining industry and economic opportunity for Yukoners. Pasloski was also asked to explain why he’s been meeting with municipalities to discuss Bill S-6, after Coleman played a comment from Dave Weir, a councillor in Haines Junction who writes a personal blog about municipal issues in the village. Weir said he was concerned, after a phone meeting with Pasloski, that the conversation would be construed as a consultation, when in fact, he didn’t feel anybody had been consulted. Pasloski said municipalities are also affected by Bill S-6 and need to know what the amendments are. Pasloski was also asked to respond to Aboriginal Affairs Minister Bernard Valcourt’s statement that, according to the Umbrella Final Agreement from 1993, Yukon First Nations are not governments.